Many people think their landscaping chores end when the winter snows begin to fall. Quite the contrary is true, and it is important to remain vigilant during the cold weather months. Otherwise, you might find yourself with major repair projects in the spring. Here are some simple things you should do for your hard surfaces to ensure they remain in good condition for many years ahead. Be careful using salt and other chemical solvents to remove snow and ice. It’s tempting to use these, but you’ll want to make sure they won’t damage your surfaces or cause discoloration or staining in the process. Maintaining hard surfaces and preventing cracks is important. You will want to fill in and repair any cracks and holes as soon as they develop, lest they grow and become major headaches. One way to avoid most problems is to seal concrete, pavers, and paving stones so that it is harder for ice and dirt to damage them. Finally, be sure to get the weeds while you’re outside. For assistance with your landscape maintenance in Kansas City, contact the team at Rosehill Gardens, and we will be happy to provide you all of the details of our services. It’s still not too late to prepare your yard for winter. There are some priority tasks that will protect all of the work you did this summer. This Old House suggests the crucial steps for your lawn are aerating the turf to allow fertilizer and water to reach the roots, then reinvigorating any worn patches with seed and compost. Always make two passes when you fertilize, aerate, and seed, using crisscrossing paths to avoid striped patterns in the spring. Repair your lawn with perennial rye-grass, which has fast germination. Top-dress with 1/4 inch of compost or soil, keeping everything moist but not soggy to thwart mold growth. Try saving pruning until the spring; it promotes growth, which you want to avoid before winter. Cover your vegetable garden with a nitrogen-rich clover that you can turn over in the spring, or with burlap over the beds. 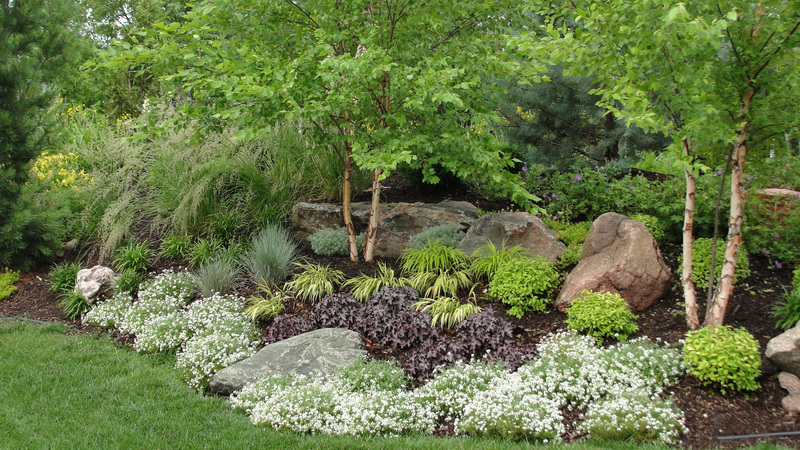 Transplant and mulch before the first frost, and clean the perennials out of your flowerbeds. 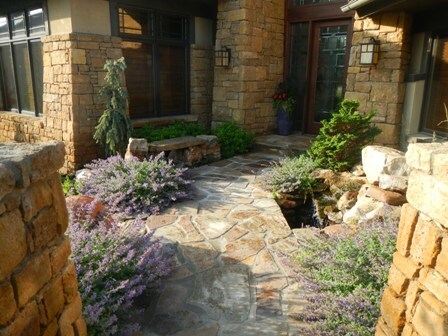 As specialists since 1914 in landscape maintenance in Kansas City, contact Rosehill Gardens for more information about your essential yard work with a call to (816) 941-4777.